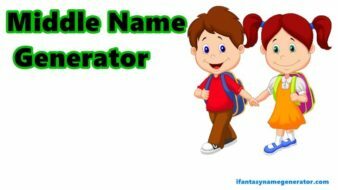 If you looking on the internet a cool awesome pen name generator so, you come to the right place now a day my team share on the highest request to added a random pen name generator. 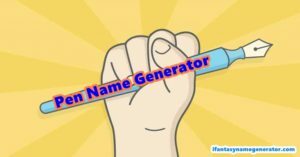 My teamwork on this generator to collect of data from story movies, games history, and much more famous personality of a great writer to set a different random combination to generate perfect pen names and make proud fell for own pen. The purpose of stage names is to have a more marketable name that can be easily recalled. If you are a writer, you may not want to know who wrote the book or if you share the same name as a famous person and do not want confusion among readers, you can use a pen name. Poets tend to keep their first names relatively short with surnames that flow easily from the tongue. Science fiction and mystery pen names are a little more androgyne, while satire writers choose more quirky pseudonyms that leave a lasting impression. More Germanic names dominate the genre for drama writers. 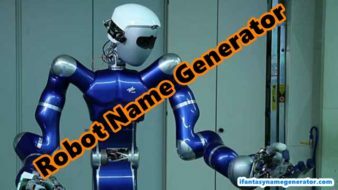 You Can Also Check Out song name generator. Here is the list of a cool random pen name generator give you awesome pen names, I know that a writer most important part of a pen to describe in the silent mod to show the very big statement to close or disclosed words. My team work on the project daily basis to update daily basis all database to added a new combination name but most important part is feedback to tell us the work quality to more motivate and get hard work to deliver your best choice in one single place. I hope you comment on this generator and support it. Best Of Luck!